Ben King of Team Dimension Data sees his second stage win in this year's Vuelta a España as a confirmation of the first. The American rider spent every bit of energy left in his body to stay ahead of Trek-Segafredo's Bauke Mollema on the last climb of the ninth stage and as such take another win in the grand tour. "To get one stage win was a dream come true," said a visibly exhausted King. "I worked really hard for that. I made winning a grand tour stage a major career goal. Today was really important, really nice to show that the first one wasn't a random thing. "The team and I have prepared really well for opportunities like this. I don't think I ever suffered as much in my entire life as I did on the last climb. I'm still a bit foggy in my mind but I'm sure it will sink in soon. Another day out front for Team Dimension Data and Qhubeka. It's a real honour." 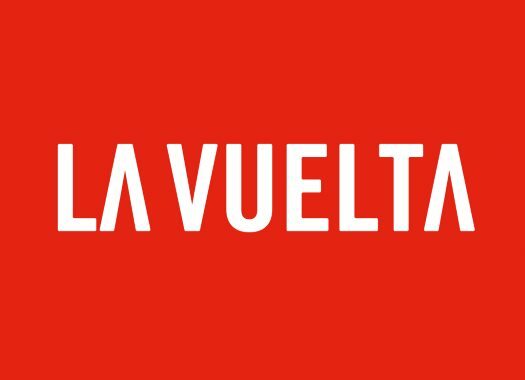 Despite the exhaustion, King is already looking forward to what's left in this Vuelta and has a clear plan: "To keep the ball rolling. I think there are more breakaway days coming up so yeah, I'll keep looking for opportunities."